RAW HOLLYWOOD : NEW VIDEO: REMY MA & FAT JOE FEAT. 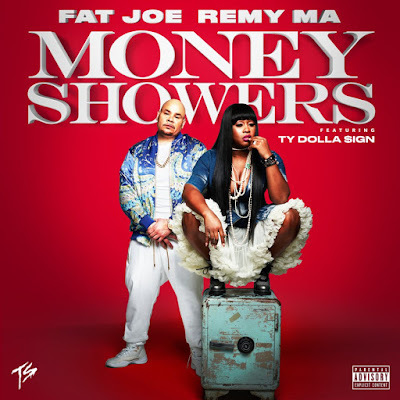 TY DOLLA $IGN "MONEY SHOWERS"
NEW VIDEO: REMY MA & FAT JOE FEAT. 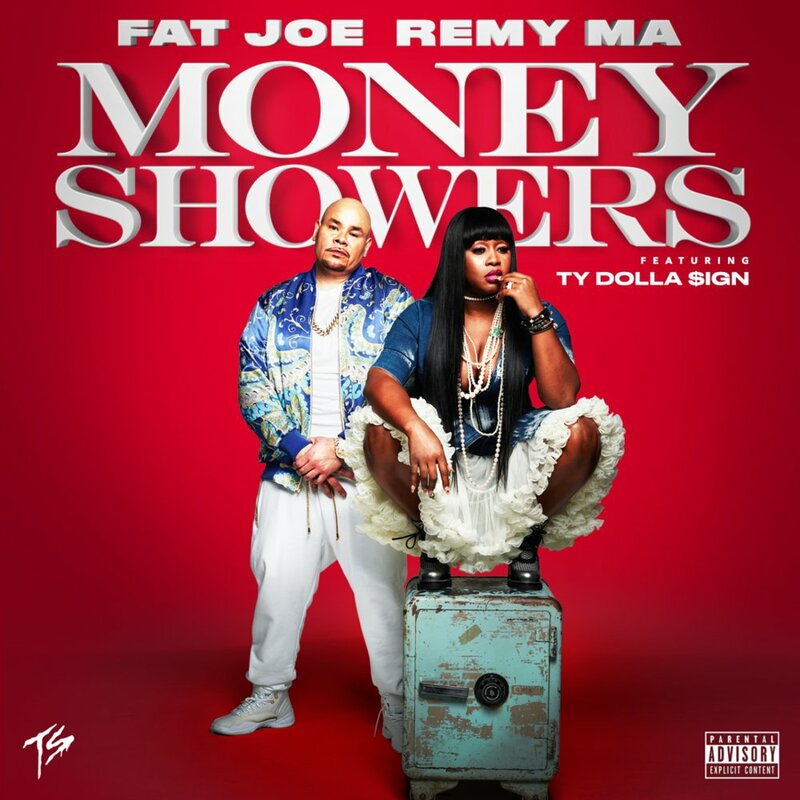 TY DOLLA $IGN "MONEY SHOWERS"
Remy Ma has been blazing the hip-hop scene with killer tracks & her role on Love & Hip-Hop: New York. The queen is back once again with the visual for the song "Money Showers" with her partner in crime Fat Joe featuring Ty Dolls $ign. The cinematic music video dons the unforgettable scene from the movie The Players Club & even takes jabs at any other female rapper who thinks they solidly hold down the top spot in the rap game.